The fact that he’s still one of the top passers in the game makes this revelation more remarkable. Since his return from career-threatening neck surgeries in 2011, Peyton Manning has remained low-key in discussing how those surgeries have left him a shell of his former self. 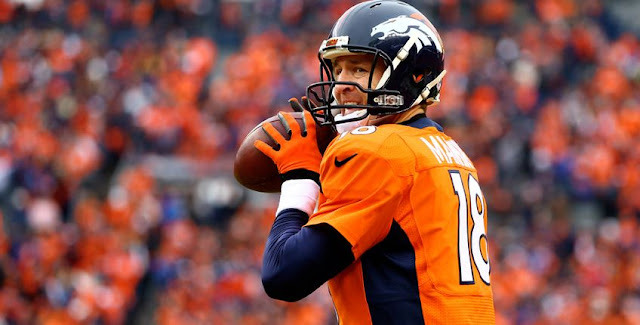 It explains his struggles and wobbly ball, but also increases the legend of a quarterback who has thrown for 131 touchdowns and 36 interceptions in Denver, including the record-breaking 2013 season in which Manning set the NFL record for touchdown passes (55) and yards (5,477) in a single season while winning the league’s MVP award.